This is a Marvel Legends SPIRAL action figure review. 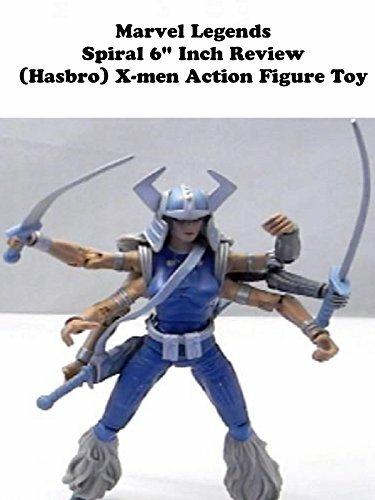 It is made by Hasbro and in the 6" inch scale. It is part of the red hulk build a figure wave. It is a fantastic sculpt and really well made. The only nit pick is the swords look very cheap plastic wise and it would look better with accessories from other action figures instead. Spiral is well known from the capcom X-men fighting games.